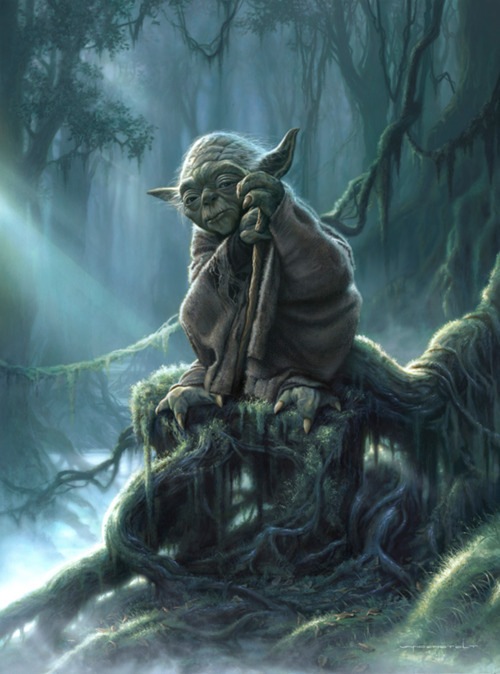 RUMOR: Yoda to Return in Star Wars: Episode 7? Also, he may not be the only one returning to give his jedi knowledge to the rising Jedi. We may see some characters like Qui Gon Jinn, Obi Wan Kenobi, and some of the other great jedi passing on their knowledge, possibly in the form of jedi holocrons. Too much nostalgia to bring on the new generation of Star Wars? Tell us your thoughts! Previous Previous post: Visit Skywalker Ranch Giveaway! Next Next post: Rumor: The Clone Wars Bonus Episodes Airing Soon?